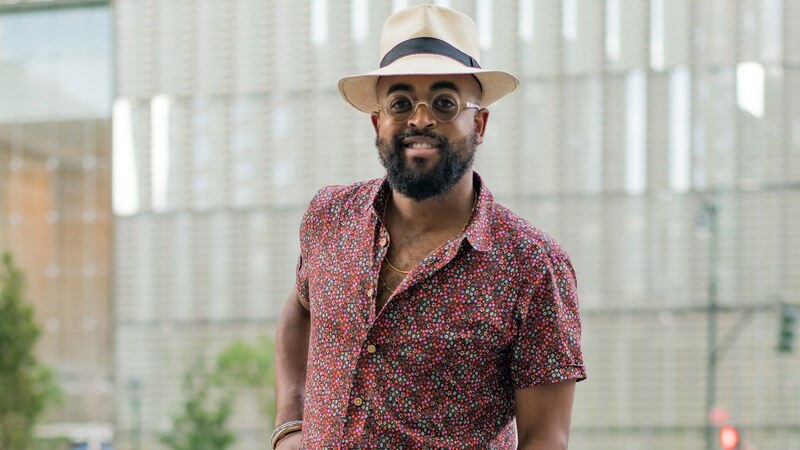 Mobolaji Dawodu, 31, currently based in Brooklyn, New York, worked as the Style Editor at large for Fader Magazine for eleven years, he has also worked for Style.com. He is currently GQ Magazine’s Fashion Editor, and has styled A-list Hollywood actors like Brad Pitt, Jared Leto and Mahershala Ali among others for GQ. He has also served as costume designer for popular Hollywood movies like the 2016 Disney film Queen of Katwe and “Where is Kyra? Dawodu has always been passionate about African fashion and believes that African fashion is now ready for its “Hollywood closeup” will be at the Fashion Day of AmfestExpo Lagos 2018 with the likes of Mai atafo and other big names in African fashion to talk about issues like strategies for the African fashion and style to penetrate & thrive in the global market, how African designers can use innovate strategies to win in the global market as well as possibilities for Africans as creative directors to the major brands.